Here’s part of what Senator Daines told Fox News on Monday. “This is a smear campaign against Judge Kavanaugh...these are desperation tactics right now. It is creating great dishonor to this process. And we need to stand and allow Judge Kavanaugh and Dr. Ford on Thursday to be heard, they both should be heard. We then should vote up or down in the United States Senate,” Daines said. 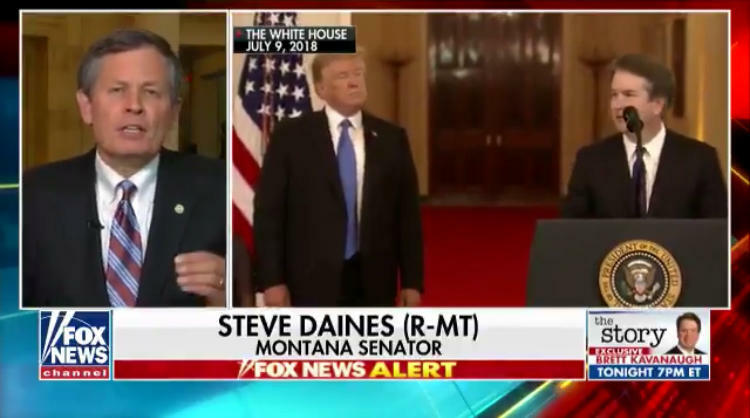 Daines has been a strong supporter of Kavanaugh’s appointment to the Supreme Court since shortly after President Trump nominated him in July. 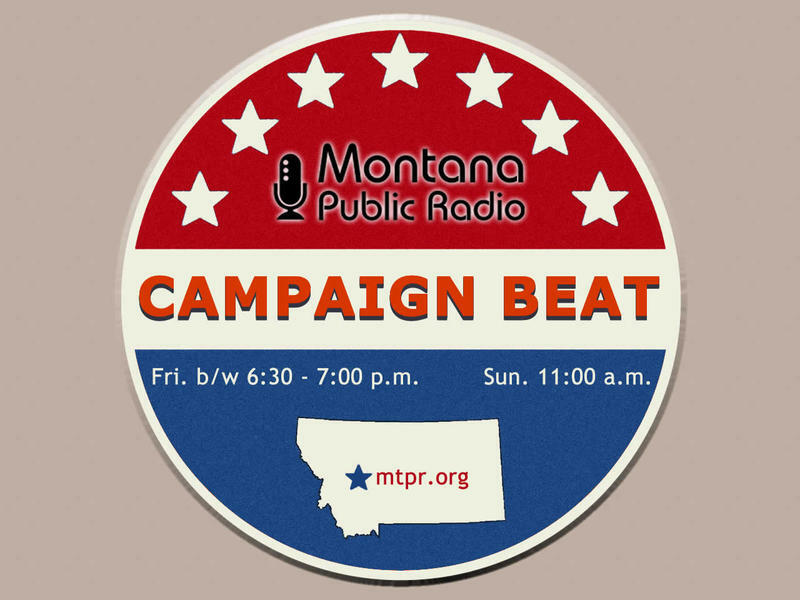 Montana’s Democratic Senator Jon Tester says he has not yet made up his mind on whether he’ll vote to confirm Kavanaugh. Montana Senator Steve Daines Thursday reiterated his unwavering support for U.S. Supreme Court nominee Brett Kavanaugh. “I’m just surprised at how the media and the protesters are trying to take us down a rabbit trail. We've got to come back to the qualifications of judge Kavanaugh," Daines said.